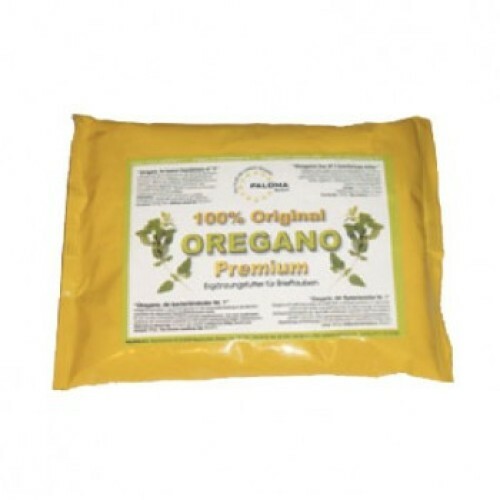 Premium Oregano Paloma is a 100% natural and highly beneficial for the body of pigeons. - Encourages and promotes liver function. - It stimulates the secretion of enzymes in the intestinal tract, optimizing digestion. - Contributes to the prevention of diseases caused by bacteria. - 1 tablespoon 2 to 3 times per week for every 500 grams of food.